Sioux Falls, S.D., recently introduced a department of innovation and technology. And if you ask the mayor, this move is a nod to the direction cities of its size or larger are going or should be going. 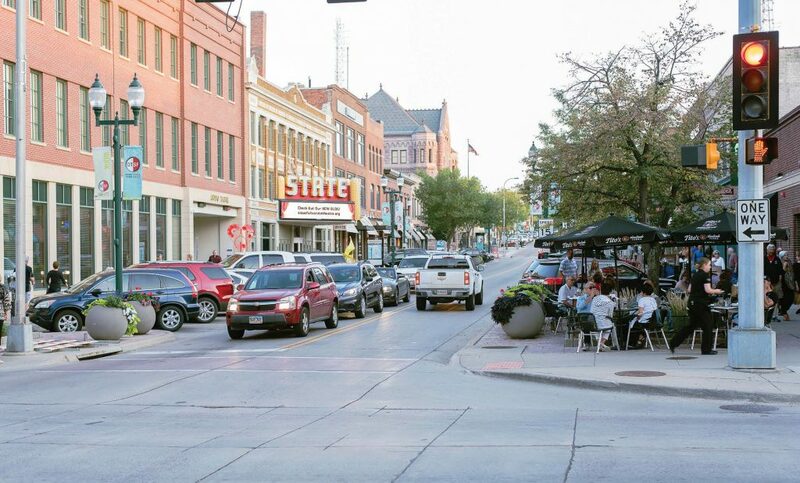 According to Mayor Paul TenHaken, Sioux Falls has a population of about 185,000, which means its population accounts for a quarter of the state. 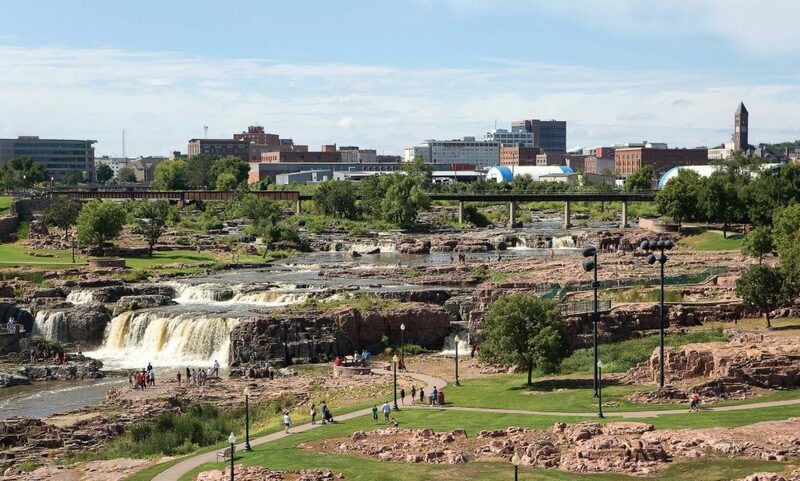 In many ways, Sioux Falls is the epicenter of South Dakota and, therefore, the rest of the state looks up to it in a lot of ways. It has a diverse but growing tech base. 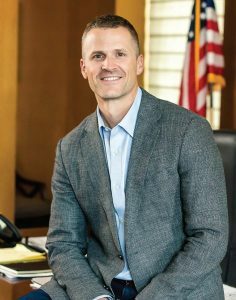 To that end, he has reorganized existing departments — information technology, geographic information systems and communications — to form one central office focused on supporting the city’s technology and innovation needs. Infrastructure may be the foundation, but the people are what push these initiatives forward. TenHaken said personnel come from a variety of professional backgrounds, but they are coming together to use data to better serve stakeholders. At the helm is Jason Reisdorfer, who has been tapped to serve as director of innovation and technology. According to a statement from the city, Reisdorfer is a Sioux Falls native and attended Augustana University. In 2012, Jason sold his restaurant business to go work with his long-time friend Eric Weisser. Together, they built Weisser Distributing into one of the fastest growing companies in South Dakota. They recently earned their fourth consecutive selection to the Inc. 5000 list of fastest growing private companies in the United States. As the director of operations, Reisdorfer led Weisser Distributing’s growth from four employees and $1 million in sales to over 130 employees with warehouses in three cities and are on pace to record over $65 million sales in 2018. Speaking of residents, TenHaken said the feedback from residents has been positive because they seem to understand the importance and role of technology in our ever-changing society. Related to that, he addressed the importance of buy in from employees. It has to start at the top, he said, and be infiltrated down through the ranks as part of the city’s strategic plan and values.